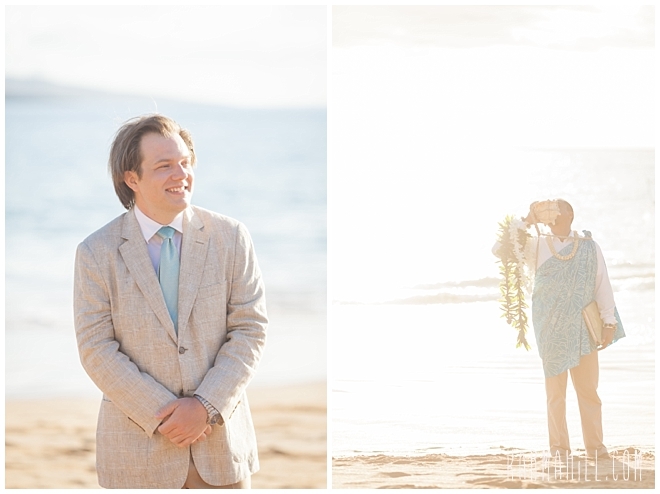 Having gotten some of their nerves out of the way at their portrait session the day before, Katie and Joe were all smiles leading up to their special moment. 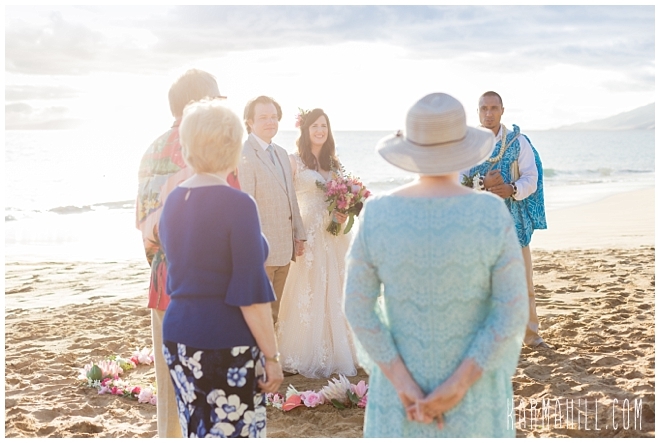 With anticipation crackling in the air, the travel-loving Texans readied themselves for the ceremony that would change their lives forever. 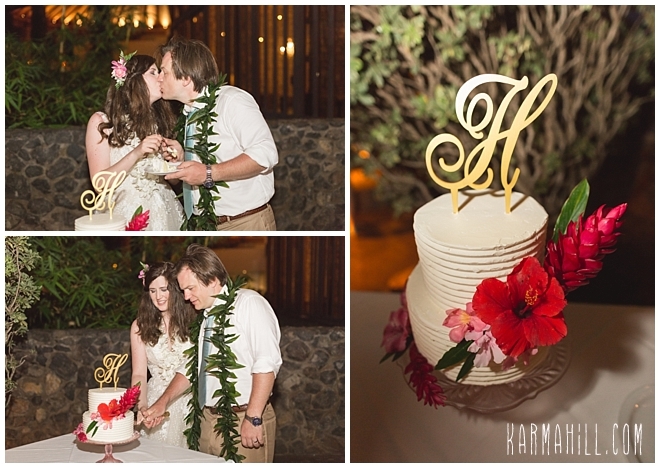 In front of an intimate gathering of loved ones, they joined together and exchanged personal they wrote for one another. 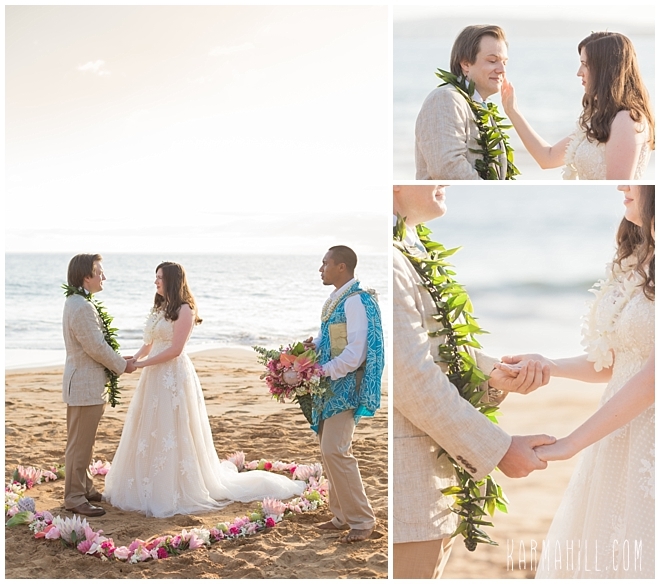 It was a heartfelt, and romantic, moment where their futures aligned and a new story began. 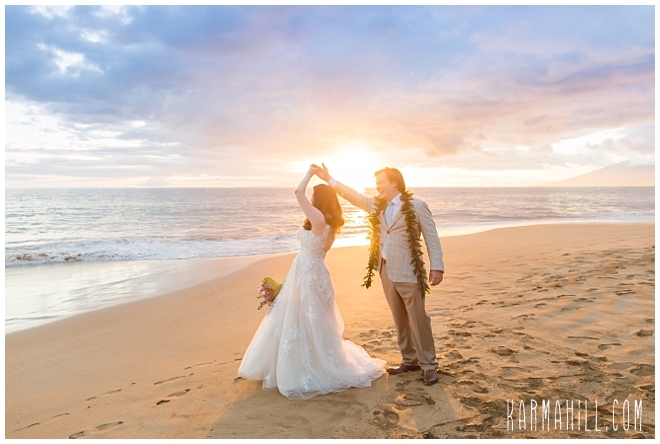 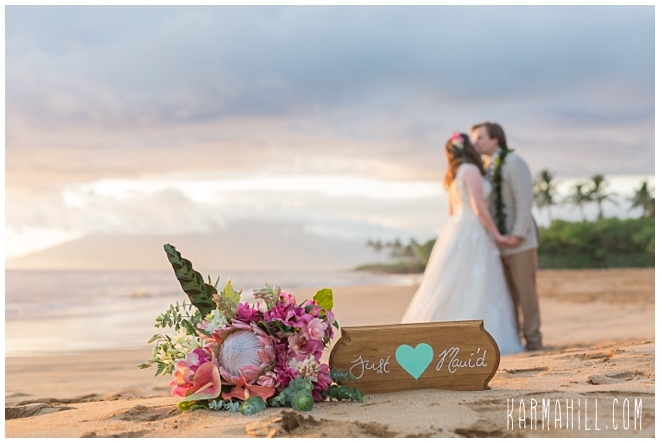 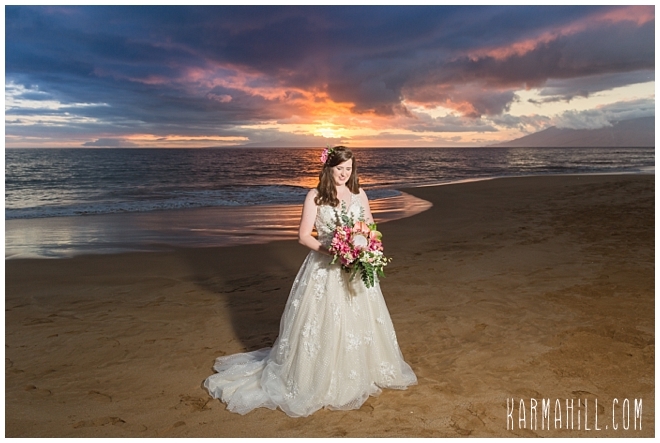 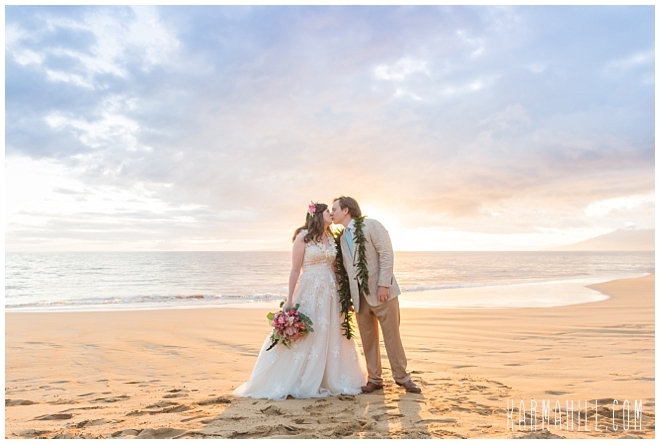 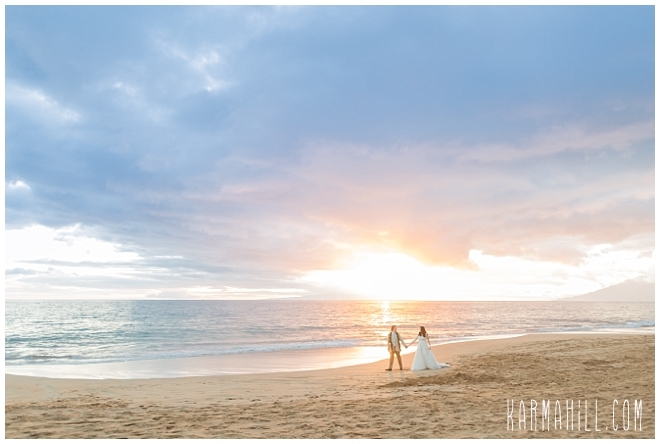 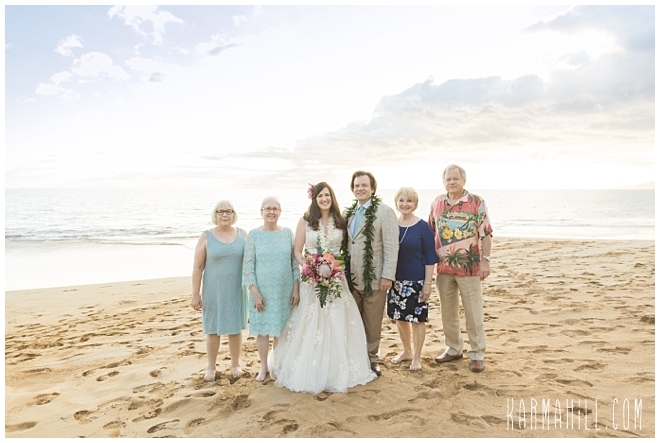 In contrast to their photos the morning before, their Maui Beach Wedding unfolded before a stunning sunset that will surely add to the memory. 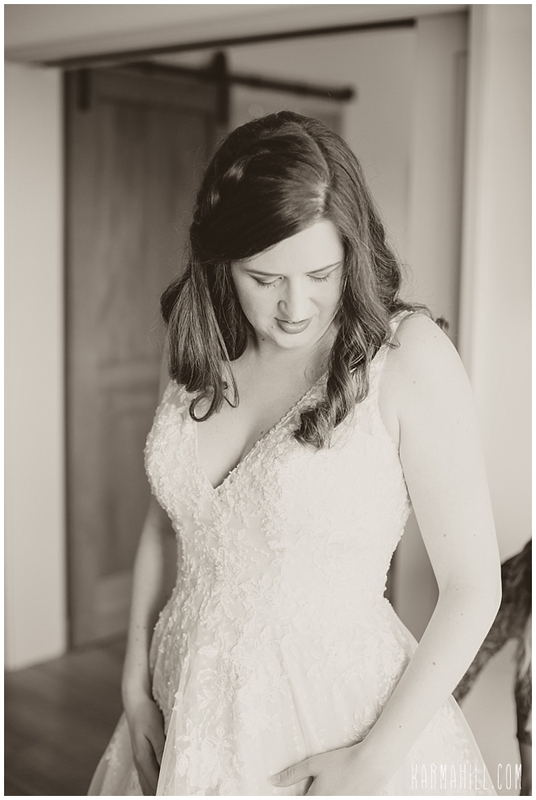 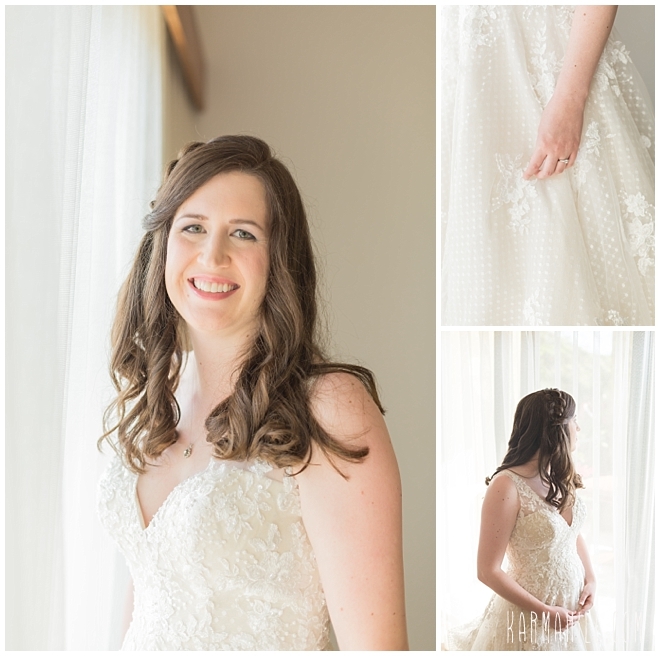 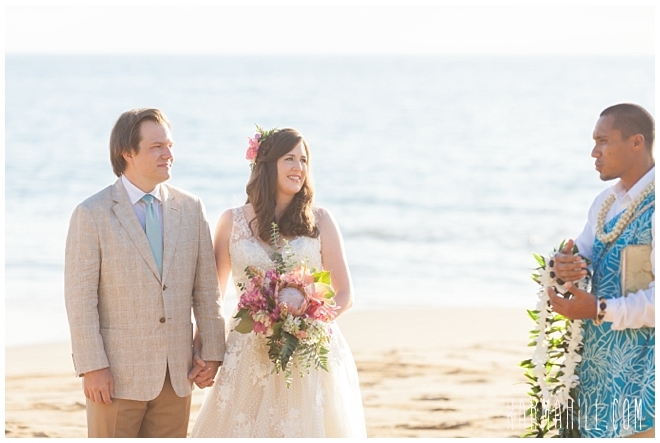 Soft and pastel colors converged to create an atmosphere that perfectly complimented a vintage inspired look pulled off beautifully by our gorgeous bride and groom. 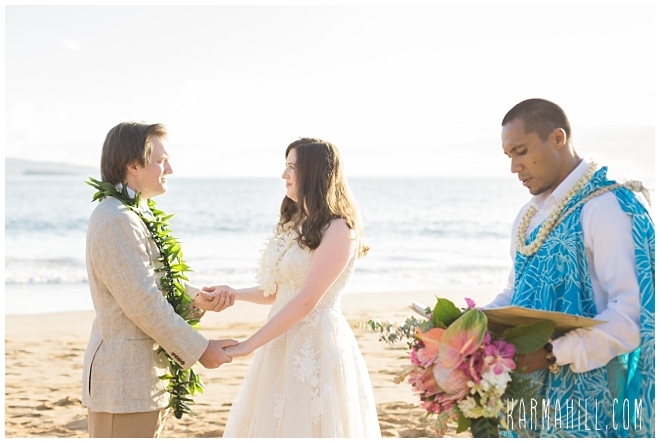 This was such a lovely evening for two wonderful people and we couldn't be happier to have been invited into their lives. 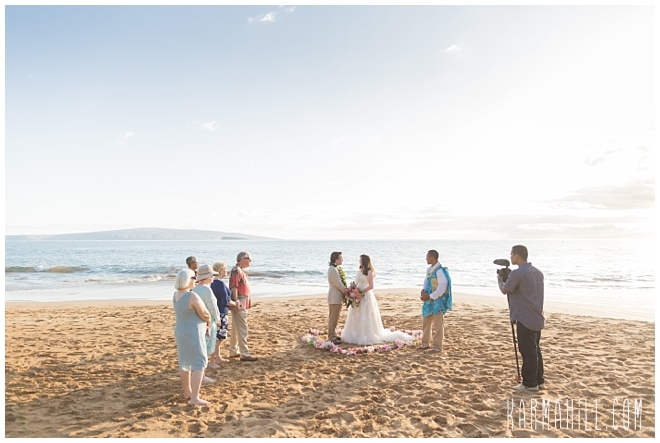 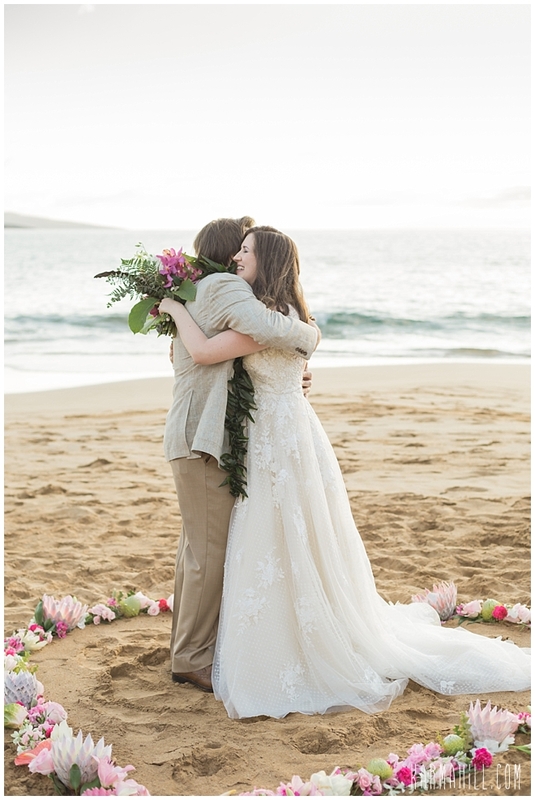 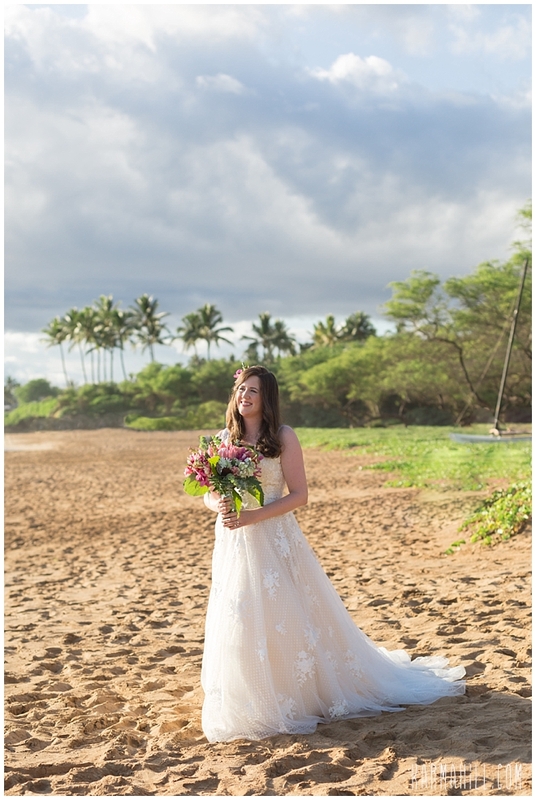 Thank you, Katie and Joe, for choosing the Simple Maui Wedding team to be a part of this milestone moment in your lives. 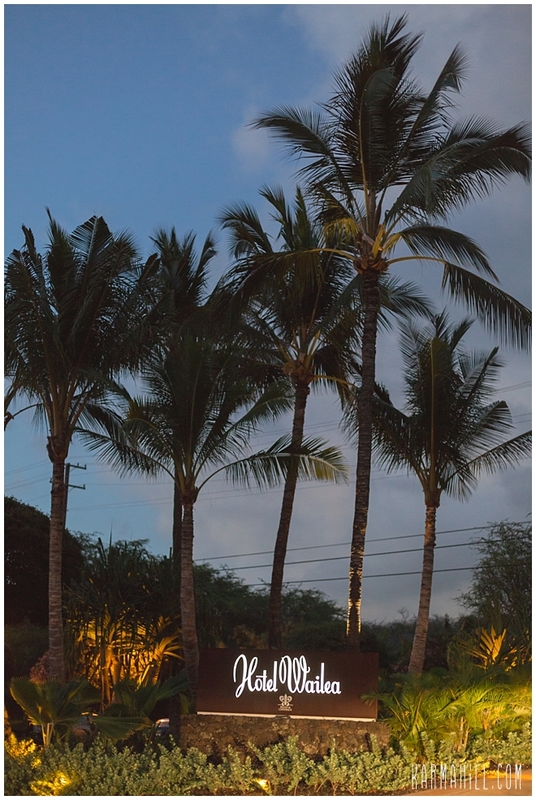 We look forward to you visiting us again down the road and wish you well in the mean time. 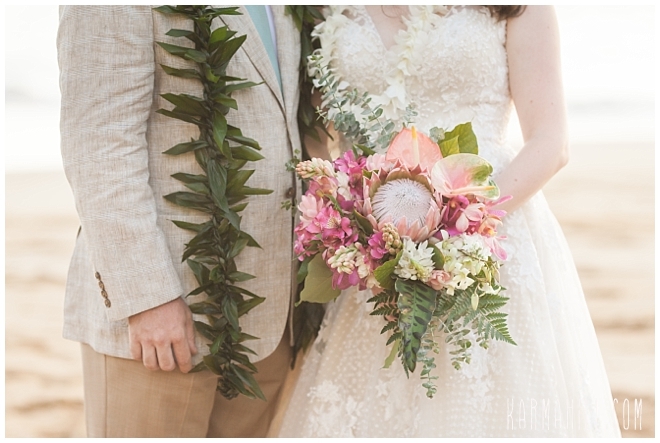 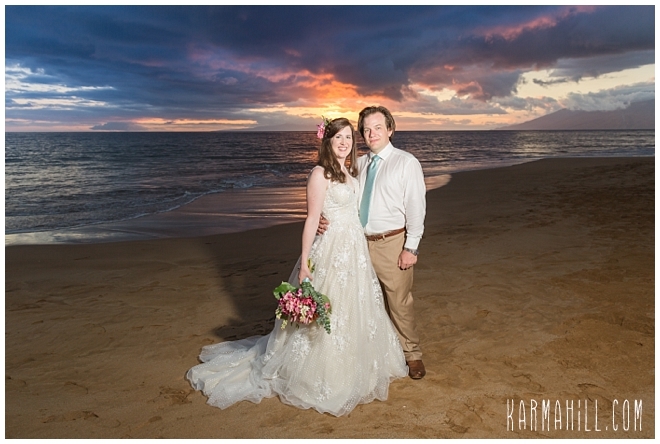 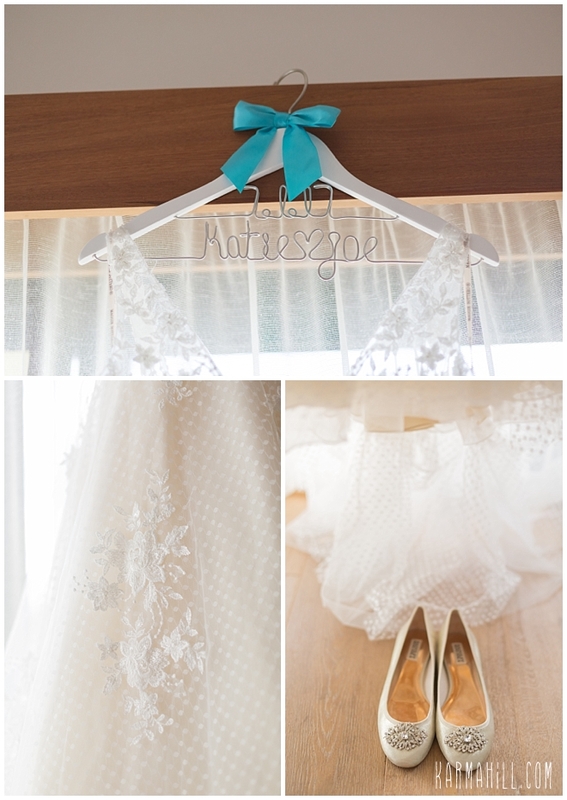 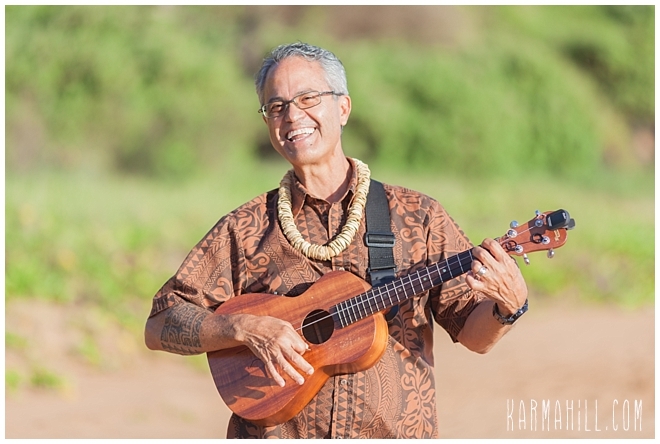 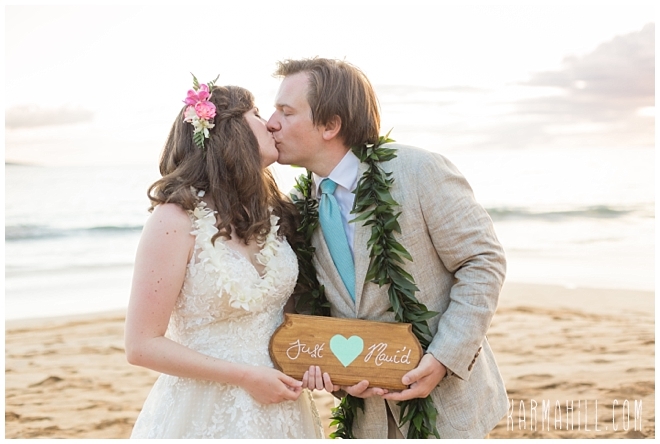 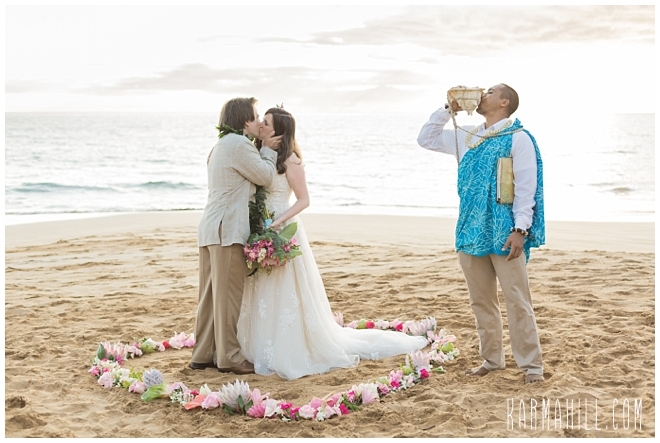 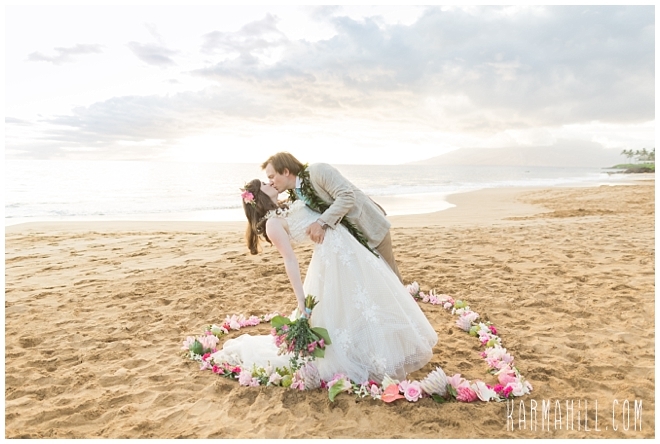 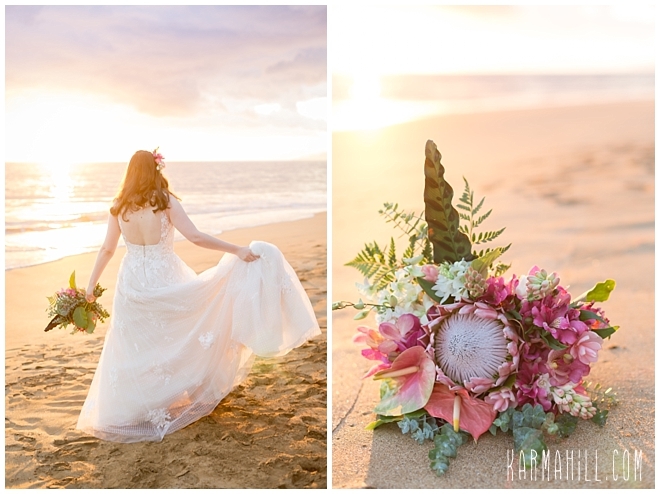 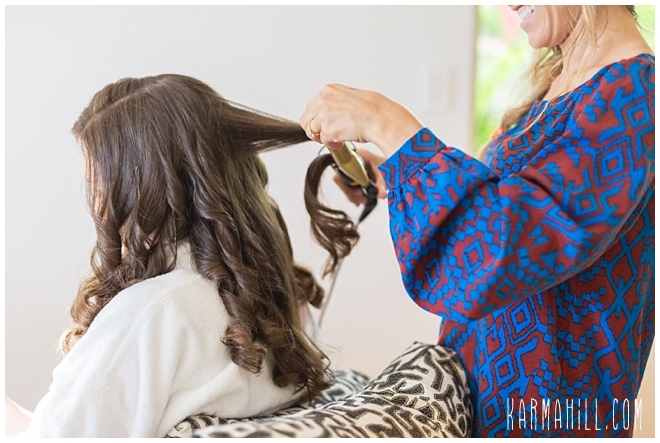 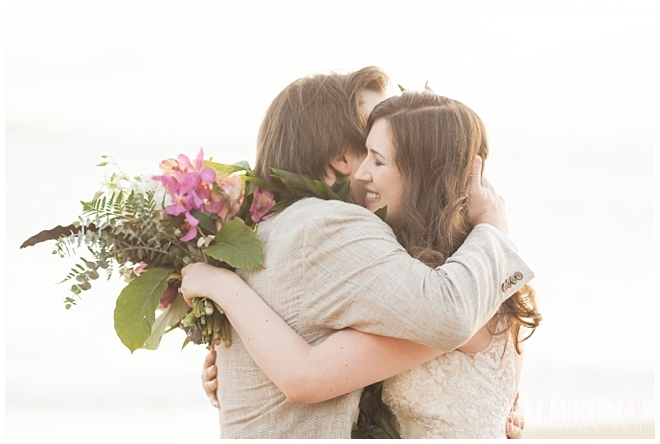 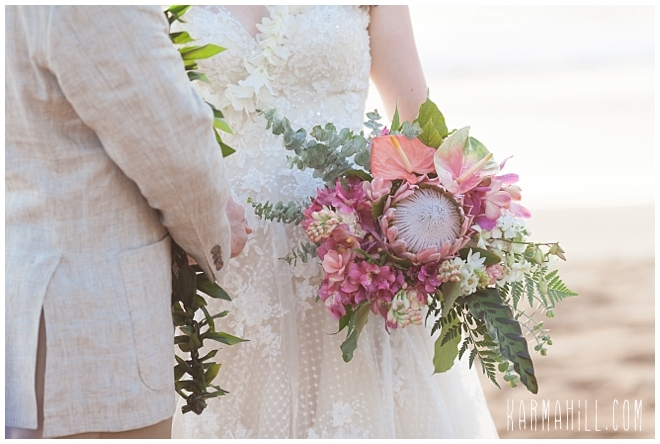 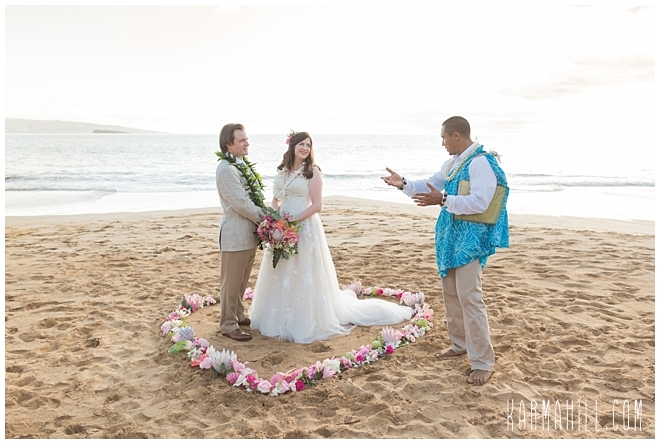 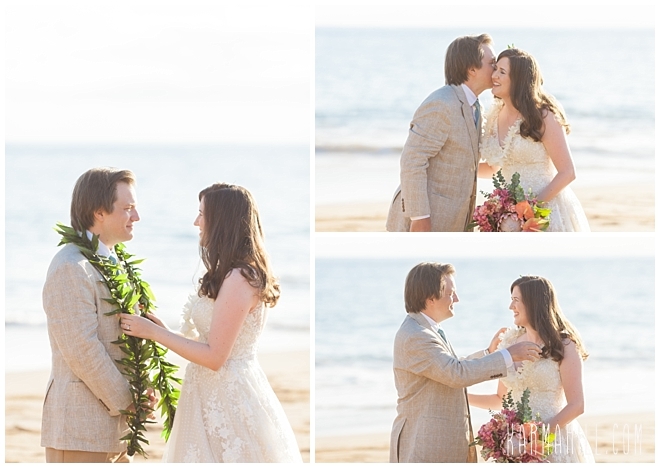 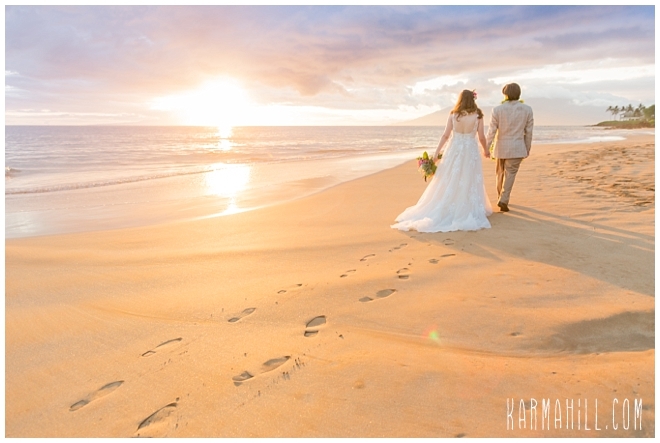 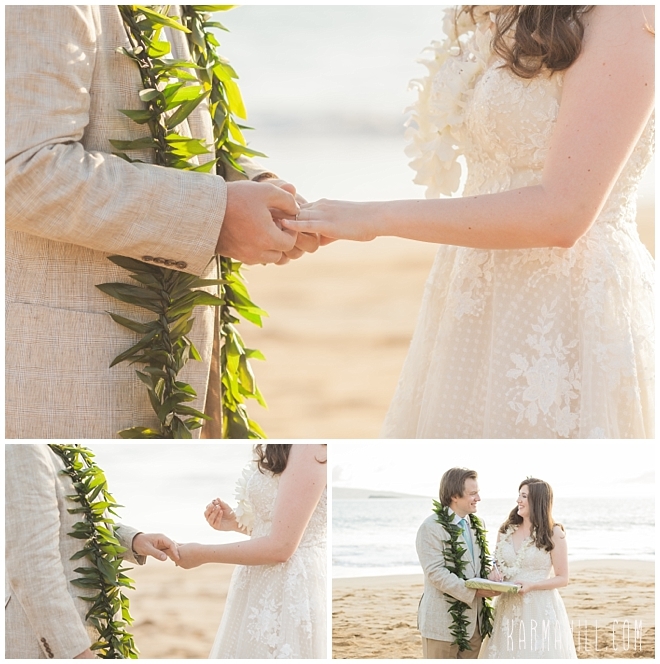 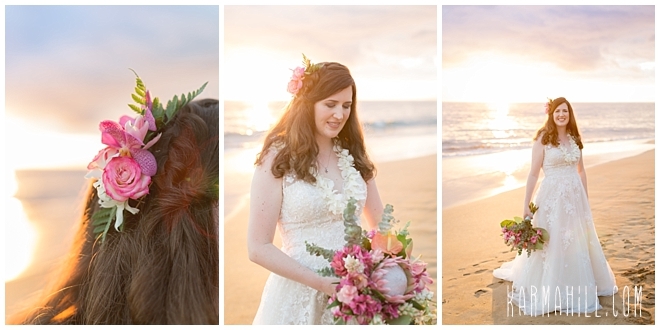 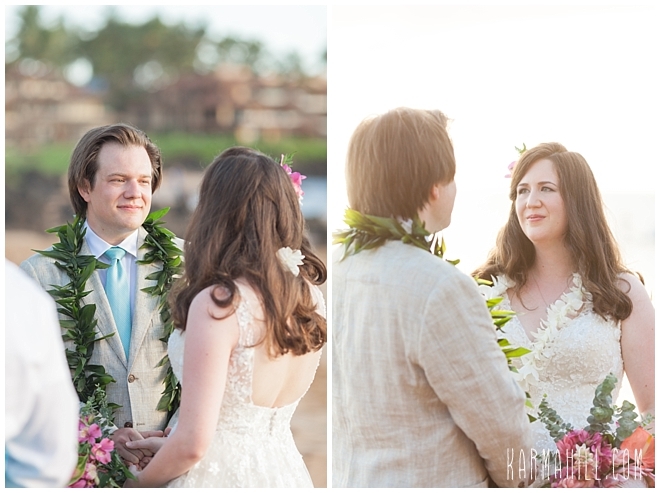 Check out Joanna & Sebastian's Maui Wedding!